Microsoft’s upcoming Creators Update for Windows 10 will, among other things, add native support for virtual and augmented reality headsets. The update is still several months out although details are starting to trickle in. While the requirements are a touch vague at this point, it would appear as though Microsoft’s platform is a bit less demanding than the proprietary software used by the Oculus Rift and HTC Vive, respectively. Then again, it’s also not clear as to the level complexity of apps and games that these minimum specs encompass. 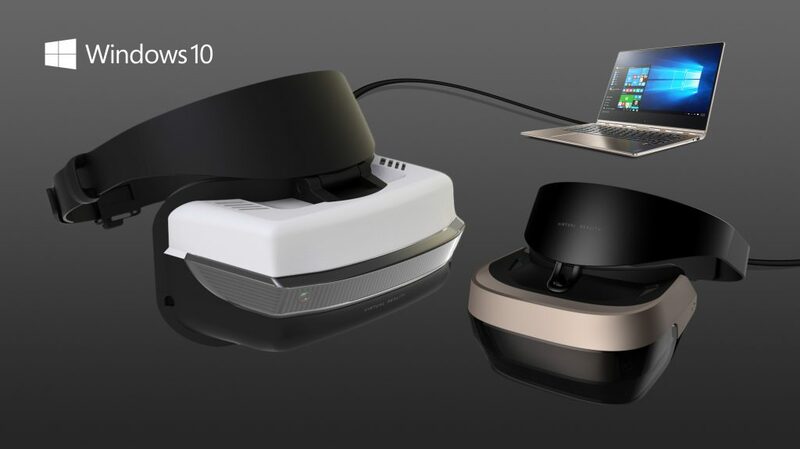 At its Surface Studio event in New York City last month, Microsoft said it was partnering with a number of tech firms including Asus, Dell, HP, Acer and Lenovo on the development of virtual reality headsets that utilize six-degree-of-freedom head tracking. More information regarding that collaboration – and perhaps a comprehensive list of minimum and recommended Windows Holographic specs – is expected sometime in December.